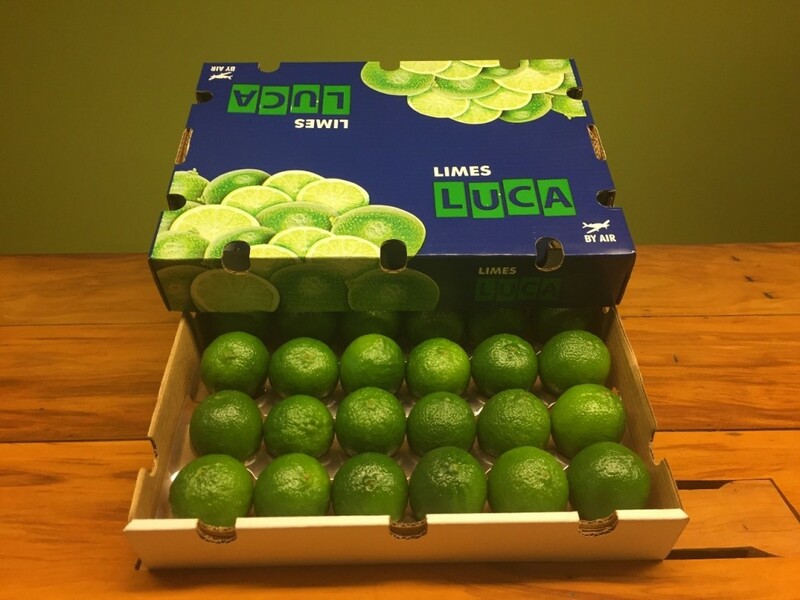 The logistic is highly controlled from the origin to the final destination, guaranteeing the quality up to delivery of the goods and total traceability from the fruit – from the field to the your warehouse. 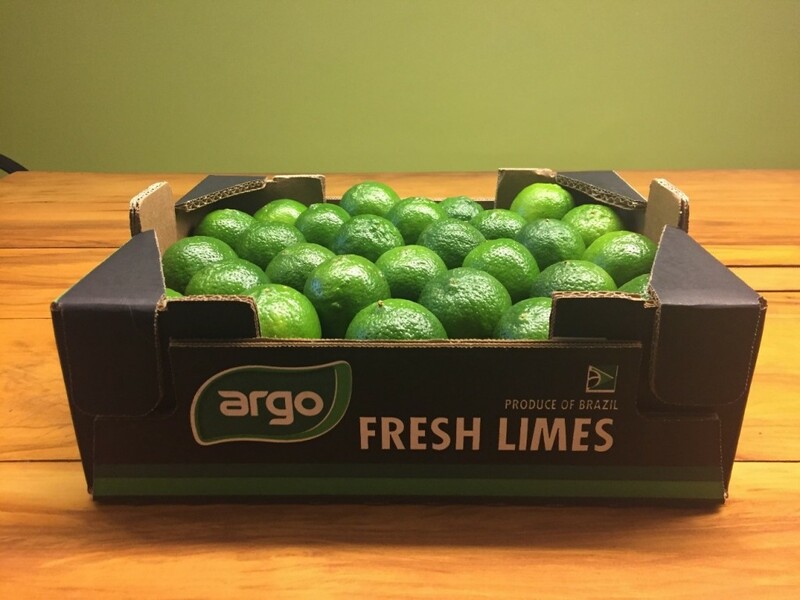 Attending to diferent markets and requirements, ARGO today is a reference for the customers who wants to get the right partner. 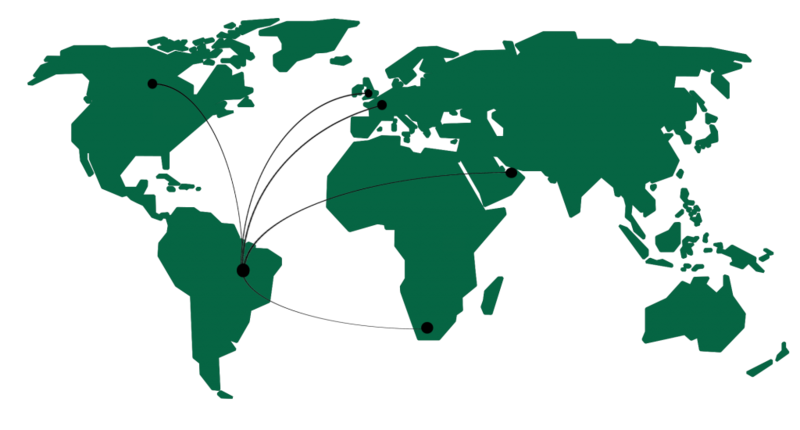 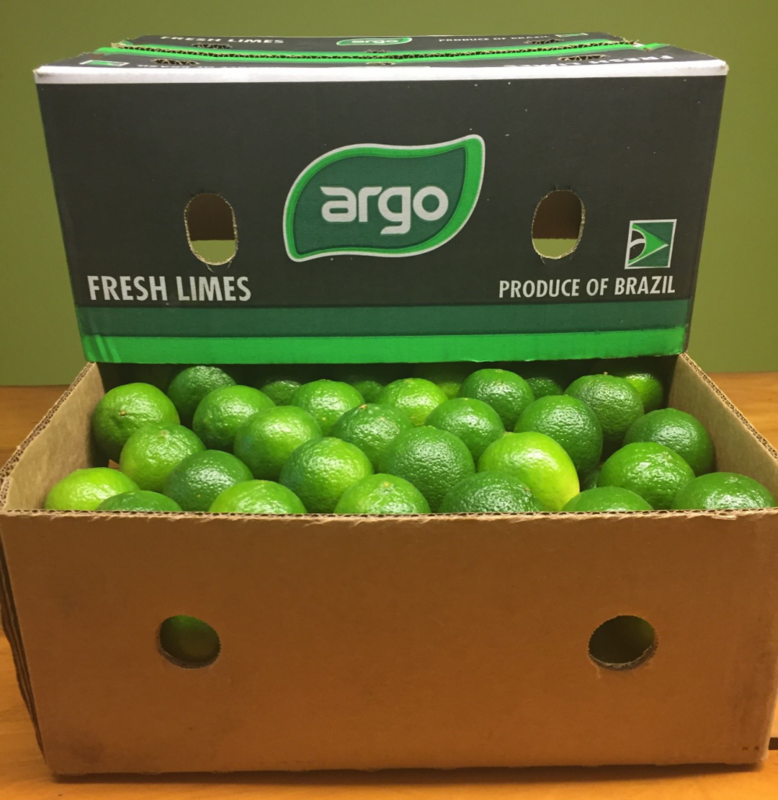 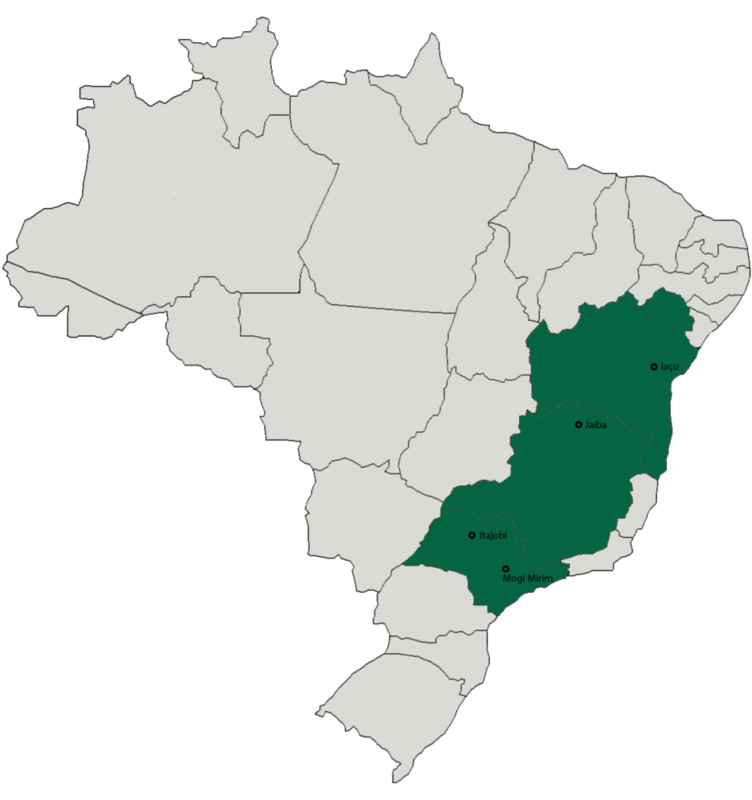 Because our growing areas are located in 4 diferente regions in Brazil, Argofruta is able to supply limes all year around – 53 weeks per year. 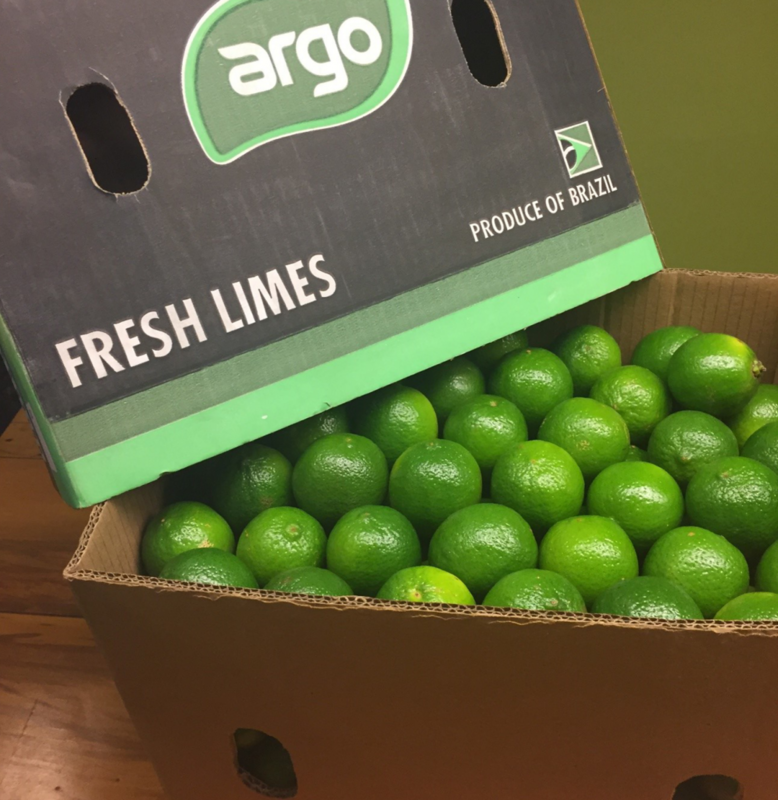 We have a standard traceability code that allow us to trace the field and date where the fruit was harvested. 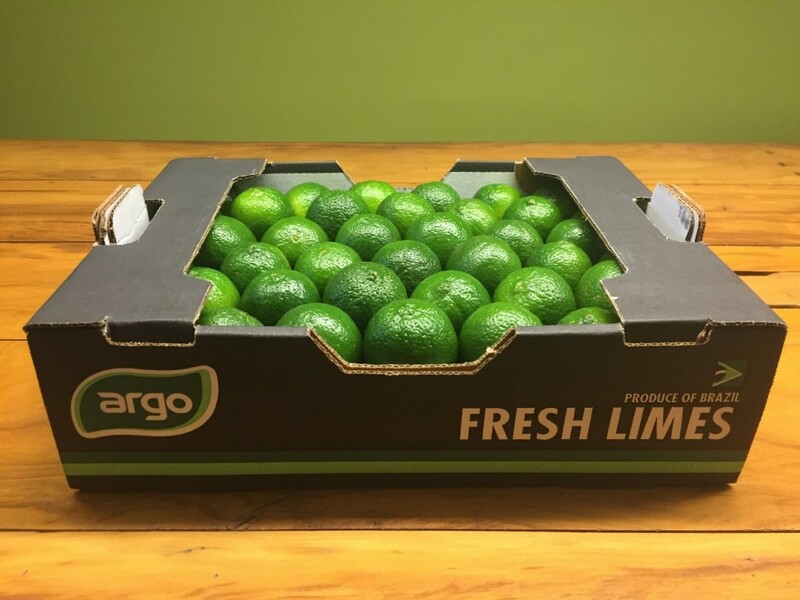 Also to ensure safe product, we have specialized team of agronomist to control quality and pesticide application, visiting all growing areas and packing houses in a weekly basis.